At K.B Pro, we pride ourselves on being an innovative company that never sits still. Because of this, we strive to provide our Artists with the best. The best products give the best results, and with the best results come the happiest clients. With that in mind, we’d like to tell you more about our stunning second-generation Flaxen Infused Pigments. 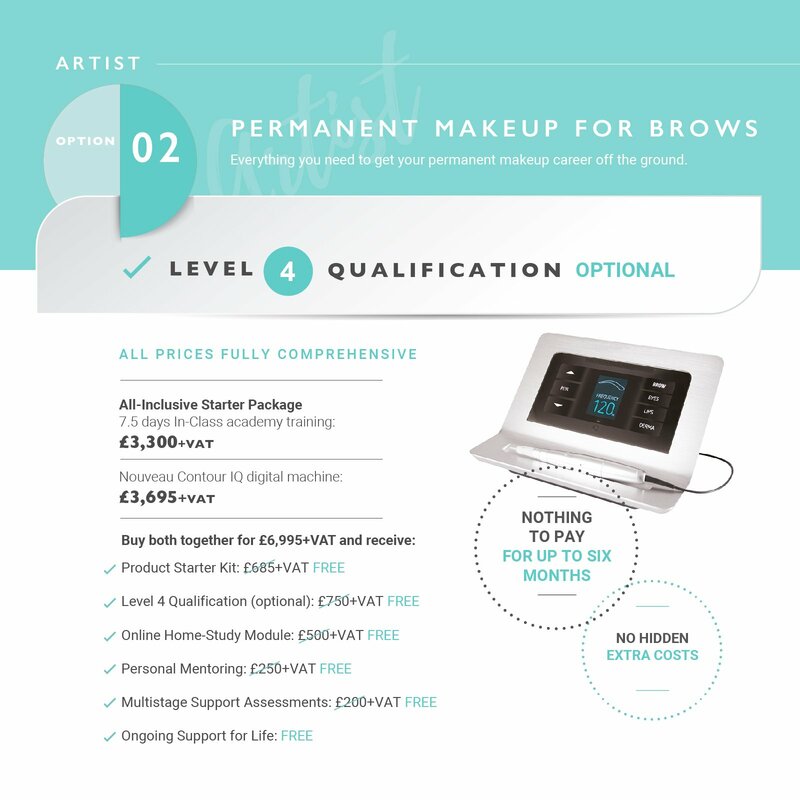 We believe they are the only PMU and Microblading pigments that you’ll ever need. What does the addition of Flaxen do? 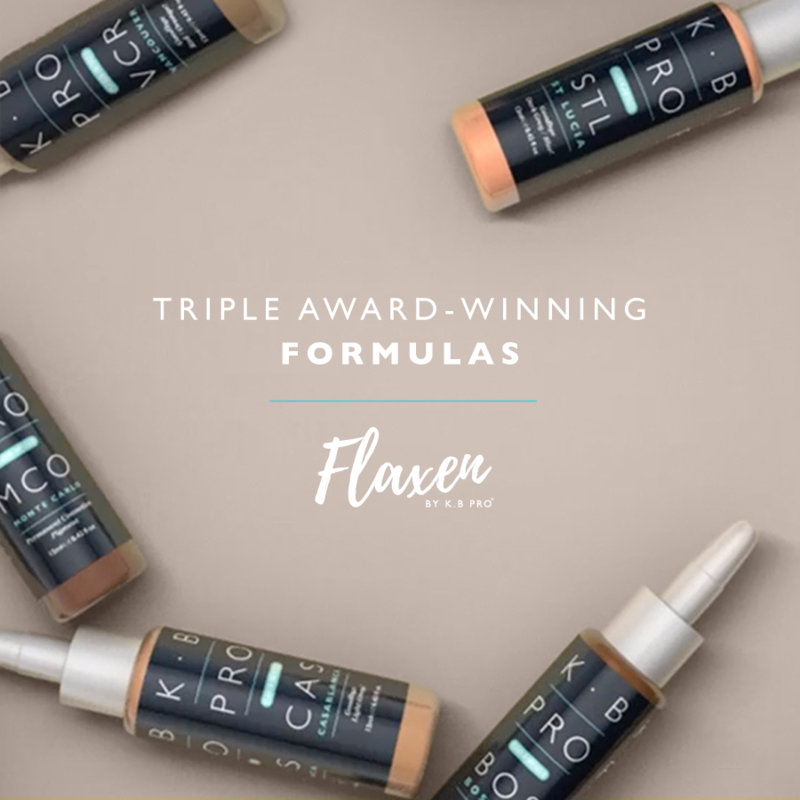 Infusing our pigments with Flaxen was a natural progression for the K.B Pro brow pigment range. With the infusion of Flaxen – a more natural yellow – you can expect less unwanted warmth residue. This results in a more natural fade over time. When creating the new formulation, Karen considered the common complaints she’d heard about permanent makeup pigments across the globe. From excessive warmth and poor retention to grey tones and uneven fades. Karen saw a pattern which led her to create the perfect pigment formula that solved each issue. Our new formulas not only last beautifully in the skin, but they also contain skin-kind humectant ingredients. These ingredients help the skin to retain moisture – aiding your clients with their healing process. The addition of antiseptic properties in our sought-after pigments mean that the well-being and safety of your clients is always at the forefront. How do I use the Flaxen Infused pigments? Some of the pigments can be used neat without the need to mix, and with the aid of our comprehensive Professional Colour Guide that comes with over 80 detailed brow case studies, our pigments are easier than ever to use. Because we have the largest colour selection than any other brows pigment range, you can be sure to find the perfect shade with us. We believe that knowledge is power which is why we run a dedicated Colour Theory Course. You will learn about the science of colour selection, how to customise our pigment blends, and about colour correction methods. Find out more and shop our K.B Pro Pigment collection here. Need to purchase our K.B Pro Pigment Range Professional Colour Guide? Click here.